Tarek Chemaly: Lebanon's passport ranks 169th in the Nomad Passport index. 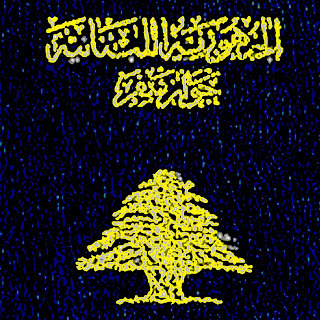 Lebanon's passport ranks 169th in the Nomad Passport index. 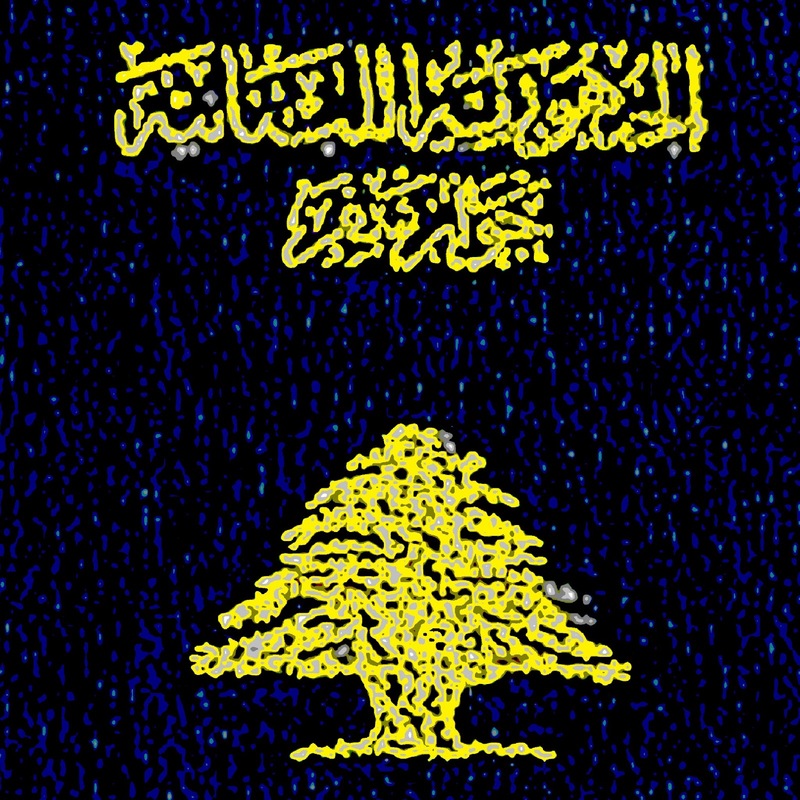 Tied with Chad, Laos and Liberia, the Lebanese passport scored 33.5 points (when the factors of Visa Free Travel, taxation, perception, dual citizenship, and overall freedom were accounted for) in the 2017 edition of the Nomad Passport Index making it 169th on the list. The highest ranking passport was the Swedish following by the Belgian and and the top 10 made up of mix and match European nations! If it is any comfort the American passport ranked at 35 tying with Slovenia (due mainly to the US taxing its citizens no matter where they are in the world). Have a scroll through the ranking by reading the PDF here!